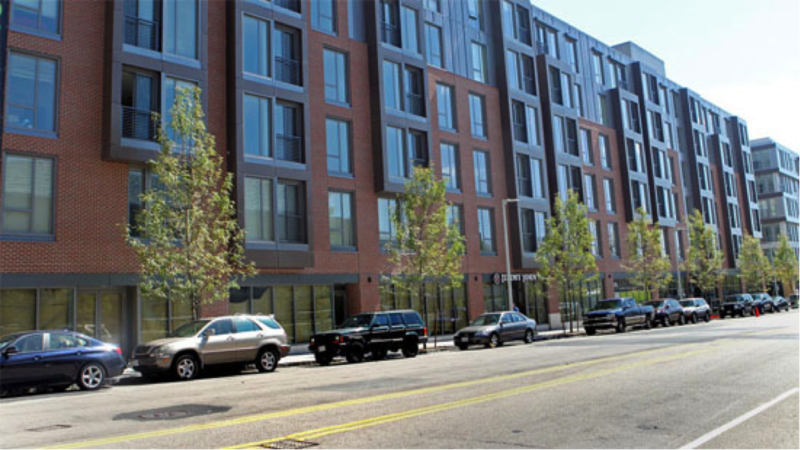 The apartments at Flats on D in South Boston are renting out faster than expected. This area could easily be the next hotspot for young professionals! If you’re interested in the Flats on D you better move quickly!